Siqi Tu’s work is primarily within the areas of urban sociology and immigration. She was born and raised in Shanghai, China and moved to New York City in 2012. She developed her interest in immigration and urban neighborhoods as an observer of diverse communities in different metropolitan areas. She is currently working on an experimental study on public opinion towards undocumented immigrants. Tu teaches mass communication at Brooklyn College beginning in Fall 2014. 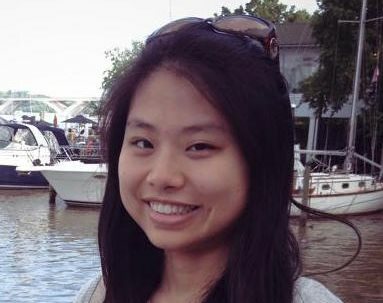 Siqi Tu on Linkedin and academia.edu.